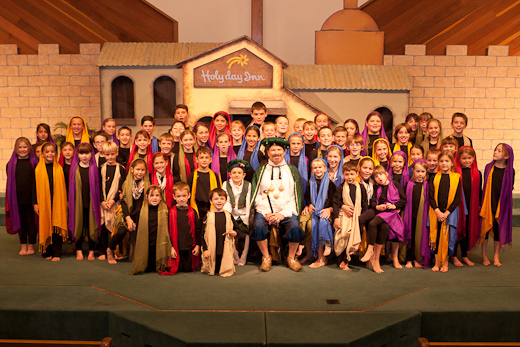 This weekend I am in a children's Christmas musical at our church. I have always loved singing but singing and acting with 65 little kids tops the charts. I play the Great Late Potentate, the 4th king or wise man who was too late to find the baby Jesus. Its been great fun!